There’s no sugar coating it: business development is a royal pain. It wouldn’t be so bad if more of your conversations actually led to revenue. But the reality is, the vast majority of your prospects will not become buyers. At one level, that’s just the way it has to be. Unless you have some magical super power that can turn every conversation into a deal (which would be really cool)… you’ll have to get comfortable with the idea of having a LOT of sales conversations to generate just a few deals. But what if there was a way to improve your odds of winning the sale? What if there was a process you could follow that helped you turn MORE of those conversations into paying clients? That’s precisely what Neil Rackham addressed in his 1996 best selling sales book, SPIN Selling. Rackham developed a process to speed up sales conversations and improve close rates based on observations from over 35,000 sales calls. The process comes down to asking the right questions in the right order. Situation Questions – In the beginning of a sales conversation, ask questions to help understand the buyer’s context so you can direct the conversation as needed. The goal of these questions is to get the buyer to self-identify, by describing their situation, that they have a need for what you’re selling. Problem Questions – Solutions begin with problems. If you can’t get a buyer to acknowledge that there’s a problem, you have no hope of selling your solution. In this line of questioning, focus on asking questions to help the buyer frame the problem they’re facing in their own words. Implication Questions – You’ve agreed there’s problem, but so what? Not all problems are worth solving. It’s only problems with serious implications that get solved. Your job here is to get the buyer to appreciate the very serious implications of NOT solving this problem. 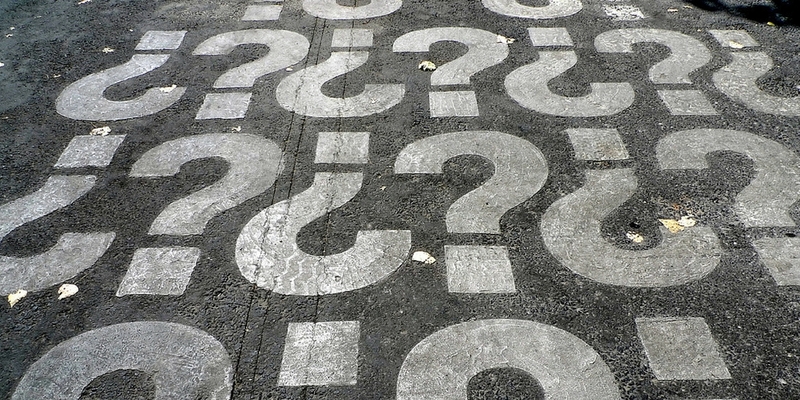 Need-Payoff Questions – Finally, this line of questioning is focused on value. Now that the buyer has acknowledged the problem is worth solving, ask questions to help the buyer visualize what their world will look like with this problem solved. At some level, you’re probably doing a lot of this already. But the secret behind the SPIN Selling process lies in the sequence. When you ask questions in this particular order, it helps buyers take control of the process by framing things on their terms. When buyers feel like they’re driving the conversation, they’re more likely to remain engaged as a willing participant. Not only that, you’ll save yourself a ton of time and agony by building the case for your solution piece by piece. Can’t get agreement on the need or the problem? Then you should probably move on instead of trying to force a deal that will probably never close anyways.